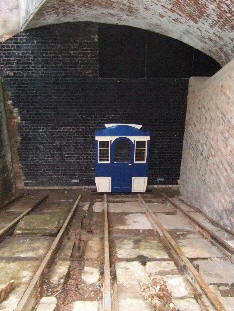 The Clifton Rocks Railway Trust has been formed by a group of volunteers to restore the Railway. 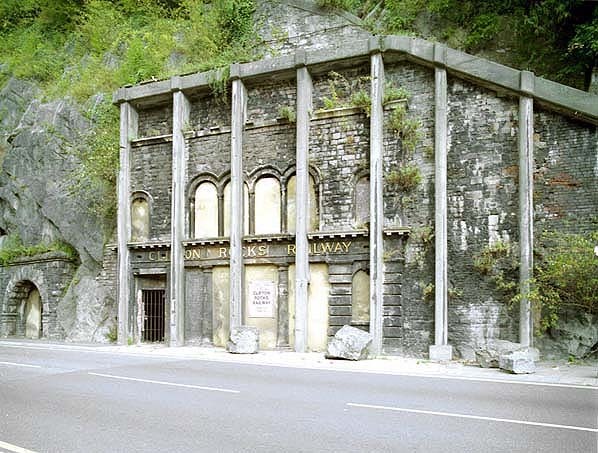 Supported by the Avon Gorge Hotel, Bristol City Council and sponsored by a number of local companies, the Trust is working hard to restore elements of the railway. 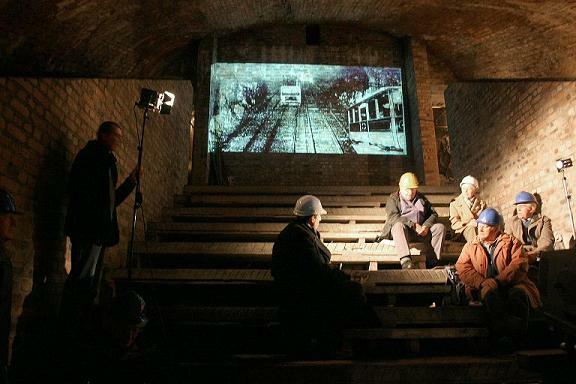 "To advance the education of the public through the preservation and restoration of the Clifton Rocks Railway and its wartime history as a sustainable visitor attraction, which is fully integrated with other visitor attractions, transport systems and the Victorian heritage in the area." Special thanks go to the Avon Gorge Hotel for their continued support. 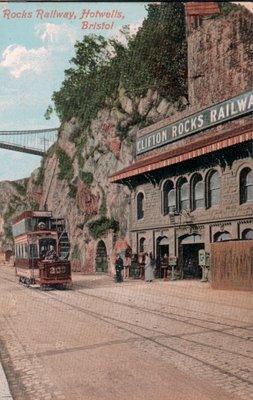 Why not become a Friend of Clifton Rocks Railway? 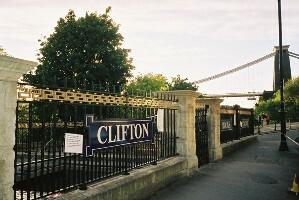 The Top Station is located in Sion Hill, close to the Clifton Suspension Bridge, Bristol. From the City Centre go up Park Street and Whiteladies Rd. 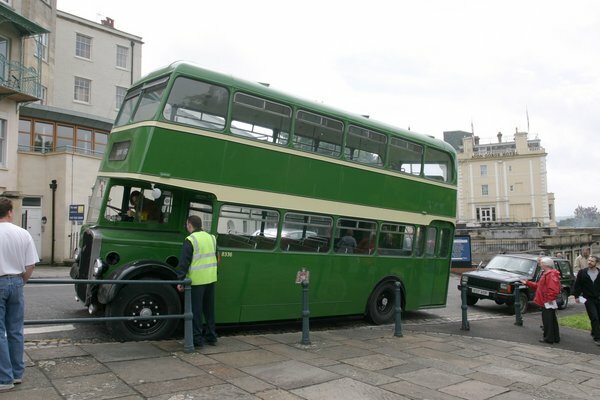 Turn left at the top of Black Boy Hill and then follow the signs to the Suspension Bridget. Turn Left into Sion Hill, before the Bridge tolls. Alternatively, from the Portway (Cumberland Basin/Avonmouth) turn up Bridge Valley Road and at the top turn Right at the cross roads. Follow the signs to the Suspension Bridge. We are grateful to The BBC, The Bristol Evening Post, Subterranea Britannica and Richard Hope-Hawkins for allowing us to use photo's, videos and background materials.